ΕRGON ® IASTM is the innovative therapeutic approach combining static and dynamic manipulations of the body’s soft tissue with special clinical instrument equipment for the treatment of neuro-musculoskeletal pathologies. 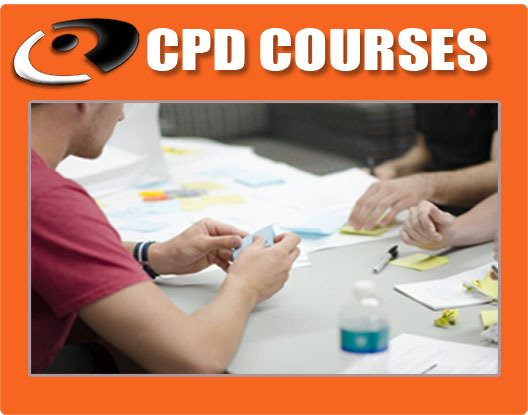 Price: Course fees; 500 euros immediate 10% discounted EFT within 24 hours of booking ticket (including 42% discounted 3 tools Ergon prices) / 550 euros full fees - save up to 42% on your Ergon tools by paying the course and tools fees together. The 3 Ergon tools discounted price of 300 euros is only applicable if bought on the course. If you buy the Ergon tools outside of the course its 490 euros. Course times : 9am – 5pm days 1 & 2. Step 1: Effectively evaluate soft tissue malfunctions with ERGON® Technique scanning procedure (ETSP). Extend your diagnostic assessment capabilities with ERGON Tools. Step 2: Learn the 15 basic and 8 Advanced ERGON® IASTM Technique Strokes. Step 3: Learn how to use ERGON® Technique Method in 37 labs to treat all musculoskeletal pathologies and injuries. Step 4: Apply ERGON Technique in your clinical practice. ΕRGON® Τechnique is a novel therapeutic approach combining static and dynamic manipulations of the body’s soft tissue with special clinical equipment for the treatment of neuro-musculoskeletal pathologies. The technique derives its name from the ancient Greek word “ergon”, which means “the product of a man’s work, be it manual or mental, scientific or artistic”. ΕRGON® Τechnique is an innovative development of older approaches (IASTM technique, GRASTON technique, Tools assisted massage technique etc.) and is based on the myofascial meridians theory as first described by Thomas Myers and Ida Rolf. The ΕRGON® Soft Tissue Τechniques are applied on specific points of tissue restrictions and fascial adhessions along the fascial meridians; when these are released, functionality improves within a few treatment sessions. 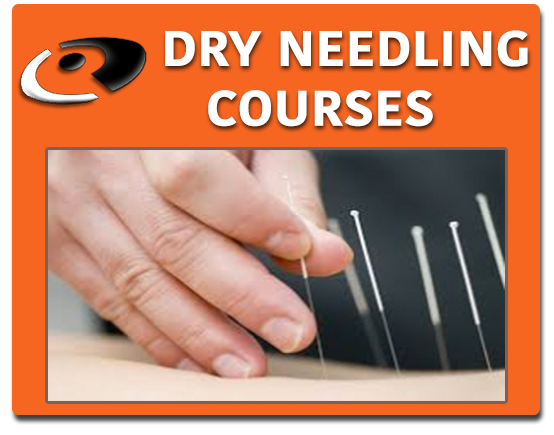 ERGON TECHNIQUE is taught through a two-level educational programme, basic and advanced, on a 2-day course. 200 pages of training manuals for each level include both theoretical and clinical parts as well as the presentation of the method in more than 250 photos. 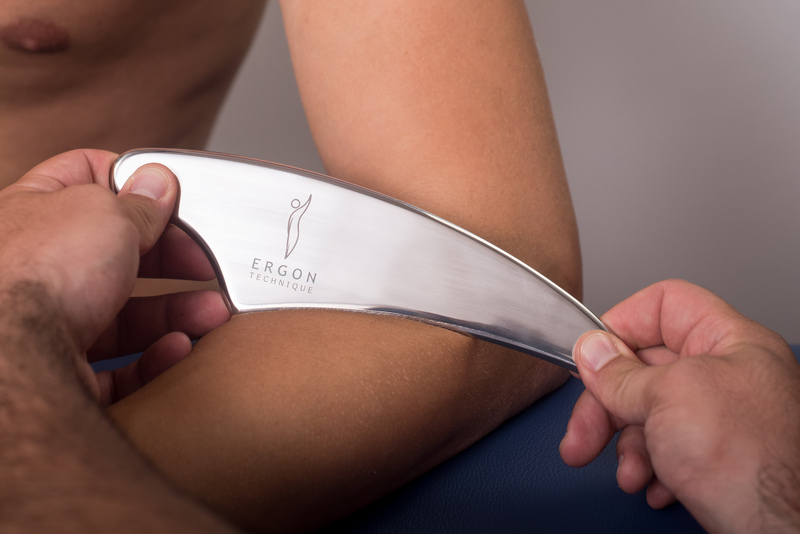 ERGON® IASTM Technique includes specific therapeutic strokes for the diagnosis and treatment of musculoskeletal system disorders which the physical therapist performs using specially designed stainless steel tools – the ERGON®Tools. There are three ERGON® Tools (ERGON® I, II and ΙΙΙ) designed and manufactured in an innovative way to facilitate the application of ERGON® IASTM Technique. The design innovations of ERGON® Tools include fully ergonomic design, multi-functionality and facilitation of innovative grips and therapeutic applications. ERGON TECHNIQUE is constantly developing through targeted research in collaboration with the Technological Educational Institute of Western Greece, the European University of Cyprus and the National Sports Academy Vasil Levski, Faculty of Physiotherapy, Sofia, Bulgaria. ERGON TECHNIQUE is referenced in many physiotherapy books, as well as high quality research protocols. Why become an ERGON TECHNIQUE certified therapist? Restore biomechanical function of joints through release of fascial restrictions and adhesions. For more information about ERGON Technique, click here. Please note: ERGON IASTM courses are for healthcare therapists / professionals (clinical physiotherapists (PT’s), chiropractors (DC’s), osteopaths (DO’s), podiatrists, soft tissue and manual therapists, kinesiologists, doctors, medical specialists and acupuncturists) for whom IASTM is within your scope of practice. No minimum IASTM experience required but presumed anatomy, advanced palpation skills and clinical expertise is expected due to the advanced nature and in depth structure of our Ergon IASTM courses. Professional indemnity insurance as per your professional body is also a pre-requisite. Course times : 9am – 5pm days 1 to 2. 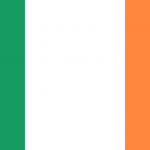 Posted in Fascia, Instrument Assisted Soft Tissue Manual Therapy (IASTM), Manual Therapy, Massage Therapy, Myofascial Release, UK / Ireland Courses.